Ghosts of all shapes and sizes have haunted Halloween parties for centuries, so bring the mystery and shivers to life at your party this year with Ghost Decorations from Partyrama. Ghostly hanging decorations including dangling string décor, swirl decorations, cutouts and more help to create a fabulous atmosphere, while our stunning range of ghost themed balloons are an excellent addition to any and all Halloween parties. Door posters and ghostly portrait pictures make for excellent photo opportunities, and don’t forget to give your table some spooky love with ghost themed table decorations including confetti and centrepieces! Enjoy free delivery on orders over £50, and don’t forget that we also over some exceptional next day and weekend shipping options too. 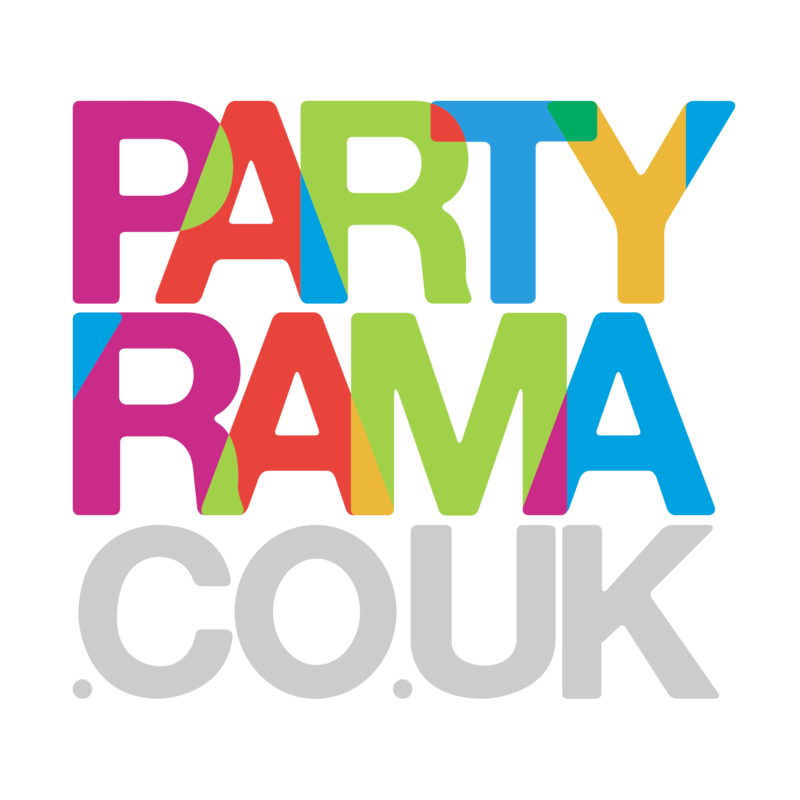 Give your party the haunting feel it deserves with the striking selection of ghost decorations available at Partyrama this year.